Lile loves to draw. 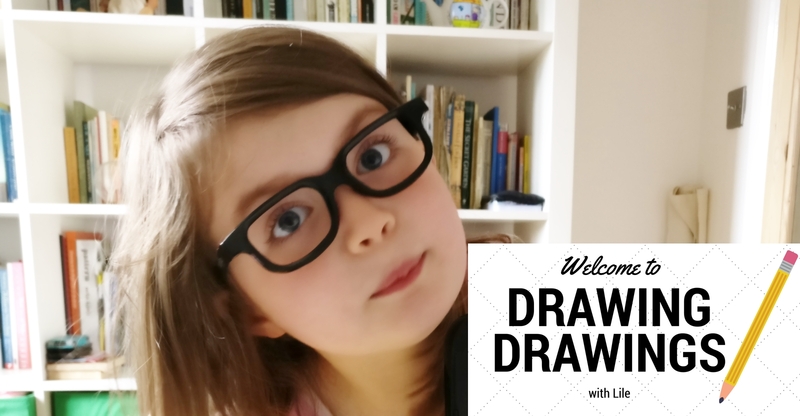 She is rarely to be found without a pen and paper on her person and there are stacks of her drawings stuffed into every nook and cranny of our house. She draws when she's happy - pictures of smiling kittens and dancing girls. She draws when she's sad - pictures of sad kittens and crying girls... with rain falling on them. She draws her favourite characters from movies and books. She draws her favourite people from real life. She draws her way through the world and it would seem that there is nothing at all that can't be figured out by her with coloured pens and a stack of paper. Today, she asked me to help her make a video. She wants to share her love of drawing with other children by showing them how she draws the things that make her happy. 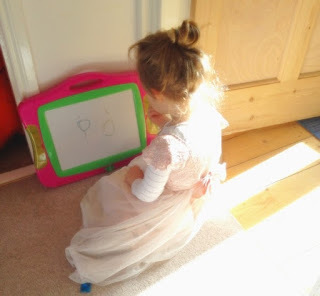 Here is her lesson on how to draw - a little girl, a dog and a cat. 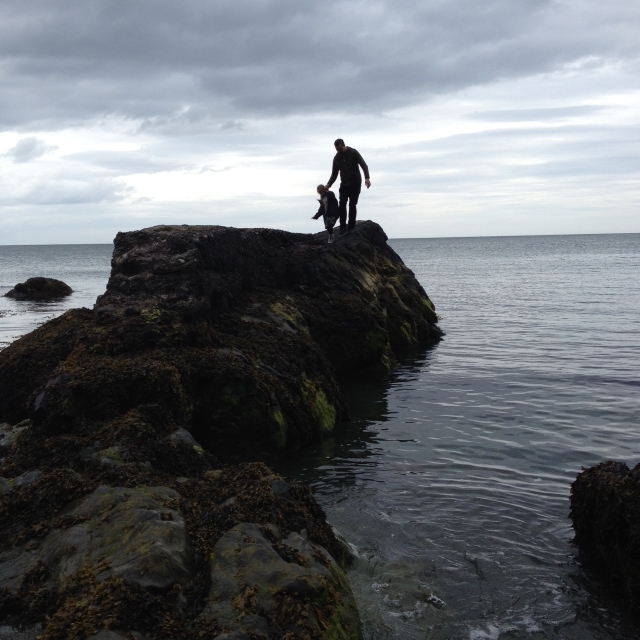 We hope you enjoy watching it as much as we enjoyed making it! P.P.S. She named the 'show' herself. Kids are so hilariously literal! 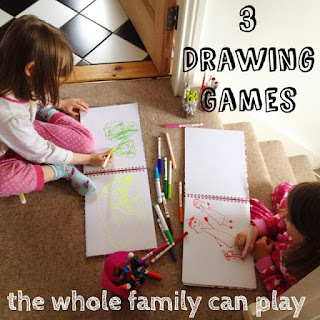 For some simple drawing games you can play as a family check out our three favourites! Wow, she'll be stealing your job if you don't watch out Sadhbh! Haha! She does love the camera! 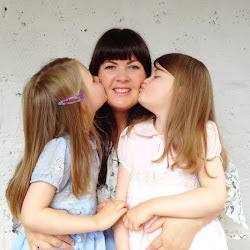 I know what your sons mean. We'll need to find another angle for the next one. It was a bit spur of the moment, completely directed by Lile, but I'm sure I'll do a better job of the camera work the next time!